Nap Hostel Pecs is located in the main pedestrian street of the historic city centre. 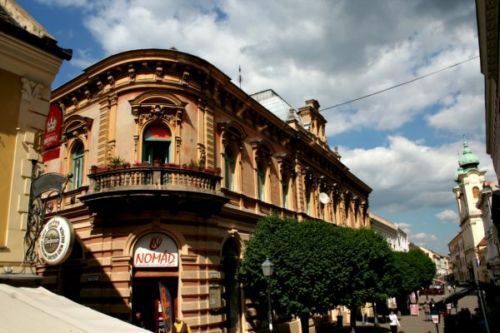 The hostel can be found in a building of eclectic architecture built in 1885. The rooms are spacious and colourful, the bathrooms are modern and there is a fully equipped kitchen for you to use. From the balcony, you can have a beautiful panoramic view of the whole city and of the Mecsek Mountains.We are greatly concerned about the natural environment and sustainability issues, which are reflected in the way we constructed the hostel and in our everyday practises. Our staff speaks several languages and is willing to help you in planning sightseeing tours, visiting cultural events, and can recommend hiking routs to the mountains.Pécs is holding the title European Capital of Culture in 2010, and there are numerous festivals, concerts and other cultural events in the whole year. The staff can give you up-to-date and detailed information on everything happening in the city. 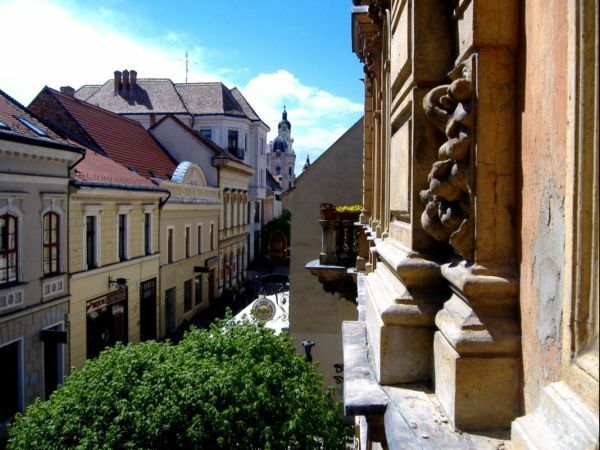 Directions:City of Pécs is in the south of Hungary, 200 kilometres (120 miles) from Budapest. There are trains leaving the capital every 3hours, and the journey takes two and a half hours. 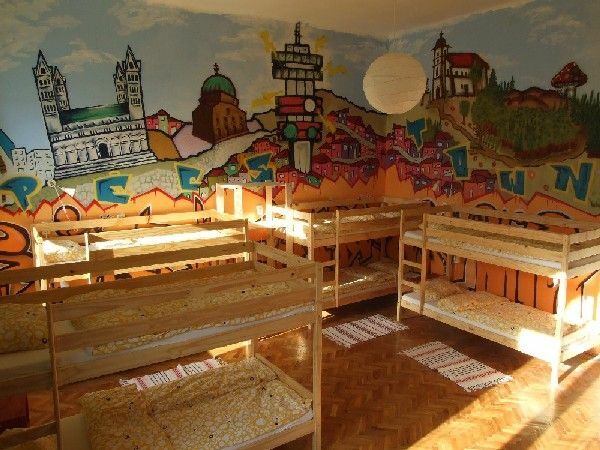 By car, you need to take the M6 motorway.Nap Hostel Pécs is in the main street called Király utca, 50 metersfrom the National Theatre (Nemzeti Színház). - You can get to Király utca through the main square, Széchenyi tér.- If you come from the railway station, you can walk up straight on Jókai street untilSzéchenyi tér, and from there it is a 3 minutes walk to the Hostel.The building of the Hostel is on the corner of Király and Szent Mór street,the entrance is from Nappali Bar on Király street side.